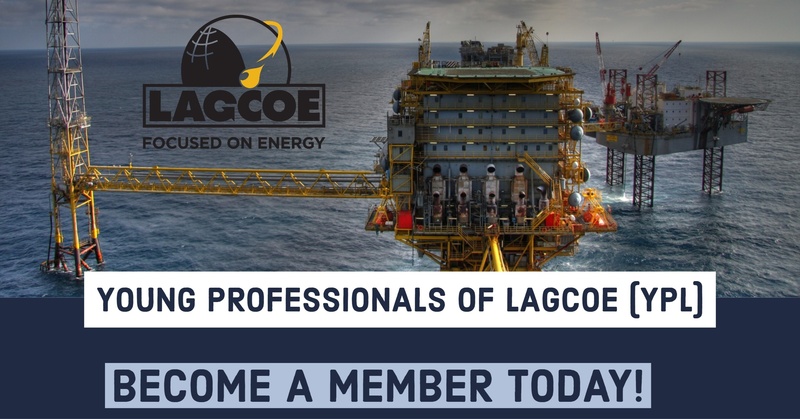 THE YOUNG PROFESSIONALS OF LAGCOE (YPL) IS A GROUP OF INDIVIDUALS FROM THE OIL AND GAS INDUSTRY WITH THE DESIRE TO TAKE ACTION TO SEE OUR INDUSTRY GROW. As the older generation leaves the workforce they take with them a knowledge base built on the experiences of years of service. In addition, there will be a void in the number of professionals who actively represent the interests of our industry. That is where YPL comes in. The group started with a goal to eventually take the reins of LAGCOE. 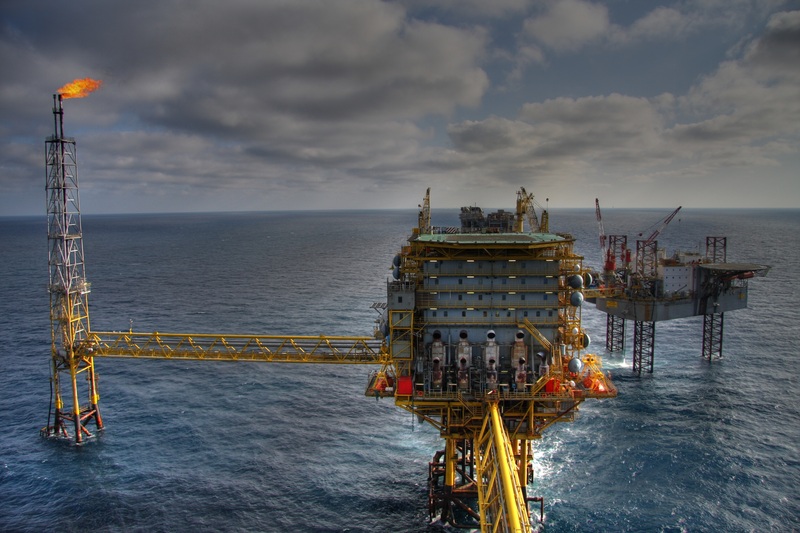 DRILLS created and facilitated by EXCELERANT, is an event designed to engage current and future leaders of the oil and gas industry in conversation about ensuring a pipeline of prepared, qualified oil and gas senior and executive leaders. Young Professionals of LAGCOE work to begin the career development process of Acadiana area high school students with interest in studying and eventually working in one of the STEM, Science, Technology, Engineering or Math, fields by offering Future Energy Professionals tours of the LAGCOE exposition. These juniors and seniors have the opportunity to an introduction to today’s oil and gas industry via guided tours of the LAGCOE exposition, led by a YPL member and an ambassador from UL-Lafayette’s College of Engineering. Young Professionals of LAGCOE hosts quarterly networking events to connect our members. Events vary in style, with some being a typical luncheon event that may include an industry speaker, tying in to our career development focus, whereas others may involve a night out at the baseball park or a social before a community event. YPL also hosts the Young Professionals of LAGCOE Invitational Golf Tournament each spring, which was designed to be a fun, first class oil and gas industry networking event, complete with practice rounds, a crawfish boil, and of course the tournament. Regardless of your networking event preference, YPL is sure to have something to excite and entertain you! A top priority of YPL, the LAGCOE Education Fund, a fund at Community Foundation of Acadiana, was established to fund projects and programs that support educational efforts for or about the energy industry. The LAGCOE Endowed Professorship at South Louisiana Community College which will be used to recruit and retain instructors in the oil and gas programs at SLCC. YPL will function as a recruitment tool to feed young professionals into the LAGCOE Committees that help to put on the biennial technical exposition and conference. It's necessary to serve on a committee several years to gain an understanding of how LAGCOE's technical expositions & conferences operate before it's possible to take on a larger role within the LAGCOE committee structure.